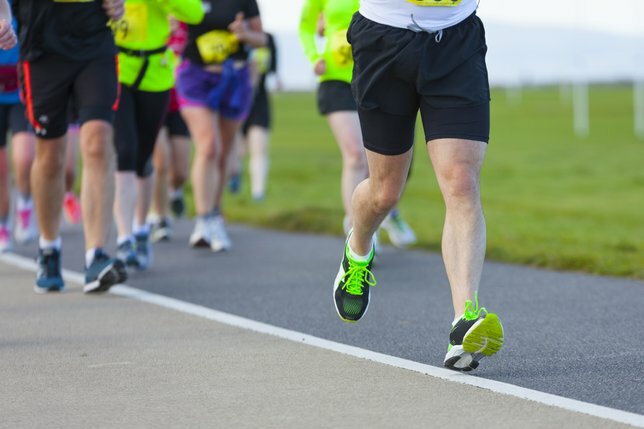 The 15th annual Smith Point Bridge 5K run for Literacy sponsored by the Mastics-Moriches-Shirley Community Library (MMSCL) and its partners is scheduled for Saturday, September 12, 2015. Shirley, NY - September 11th, 2015 - The 15th annual Smith Point Bridge 5K run for Literacy sponsored by the Mastics-Moriches-Shirley Community Library (MMSCL) and its partners is scheduled for Saturday, September 12, 2015, amid the magnificent backdrop of the beautiful Atlantic Ocean and white sand beaches which makes this race a landmark event on the Long Island runner’s calendar. Check-in and late registration begins at 7:45 am with a shotgun start at 9 am. Proceeds help support the MMSCL Family Literacy Project, the William Floyd High School Scholarship Fund and the “Reach Out & Read” program at the Marilyn Shellabargar South Brookhaven Family Health Center. The Community Family Literacy Project, Inc., is a not-for-profit organization with a mission to promote family literacy in the areas served by the Mastics-Moriches-Shirley Community Library. It was created exclusively to provide both outreach and in-house programs and services that encourage and support literacy for all ages. The William Floyd High School Scholarship Fund provides financial assistance in the form of scholarships to college-bound seniors. The “Reach Out & Read” program promotes early literacy and school readiness in pediatric examination rooms by giving new books and advice to parents on the importance of reading aloud to their children. The Smith Point Bridge 5K Run for Literacy is sanctioned by the USATF-USA Track and Field Long Island. For more information, please log on here or call (631) 399-1511 extension 214 or 215. Each year, our sponsors – a large number of staff and volunteers, many community organizations, all the runners, friends and family faithfully contribute to the success of this event. It is a pleasure to produce an event that showcases the beauty and pride of this community, and we are grateful to everyone who participates. Subject: LongIsland.com - Your Name sent you Article details of "Smith Point Bridge 5K Run for Literacy to Take Place on Saturday, September 12"